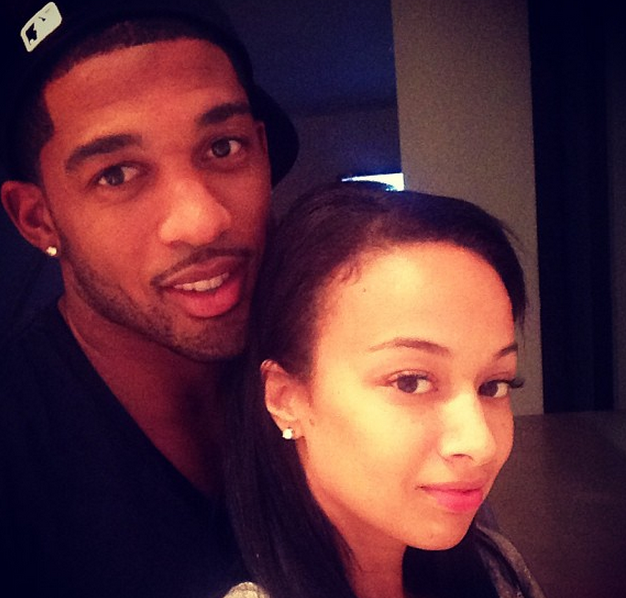 Love is still in the air for Basketball Wives L.A.'s Draya Michel and her new boo/victim, Dallas Cowboy's Orlando Scandrick. Sure, it's only been two weeks since the new couple have gone public with their herpes infested romance but two weeks is a long time for a relationship in Draya's world. The couple is not being shy nor holding back on their cupcaking and Orlando really thinks he got him a prize smh. How much longer until these two start airing each other out on Twitter and Instagram? My bet is on the two month mark. You know Draya is allergic to consistent peen! All I know is, the Cowboys' training camp started last week and I'm sure Cowboys fans would appreciate Orlando getting his head out of Draya's puss and into a playbook STAT! Oh, and you know Draya already got all her white and blue outfits planned for the home games. Get ready for 33142354 Instagram selfies from the stadium! 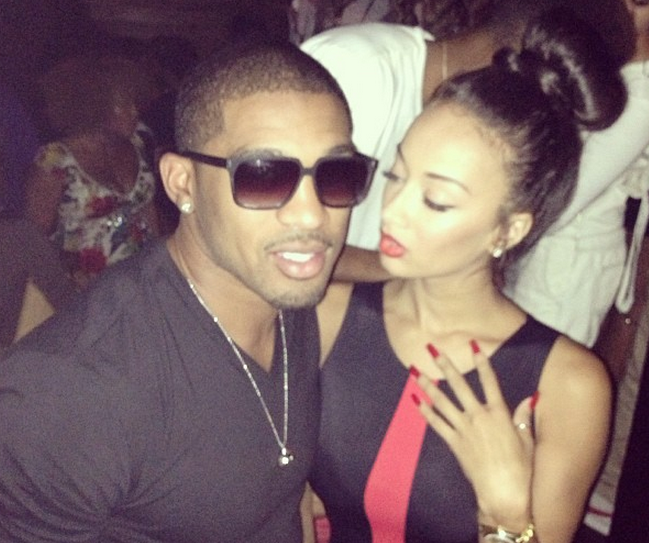 What do you think about Draya and her new boyfriend Orlando? Match made in heaven or a disaster waiting to happen? In the meantime, in my opinion, Draya prefers “puss” over “peen” and that’s why her (so called) relationships with guys never last. lol girl you wrong for that...I think they are cute together. I hope she doesn't ruin him.